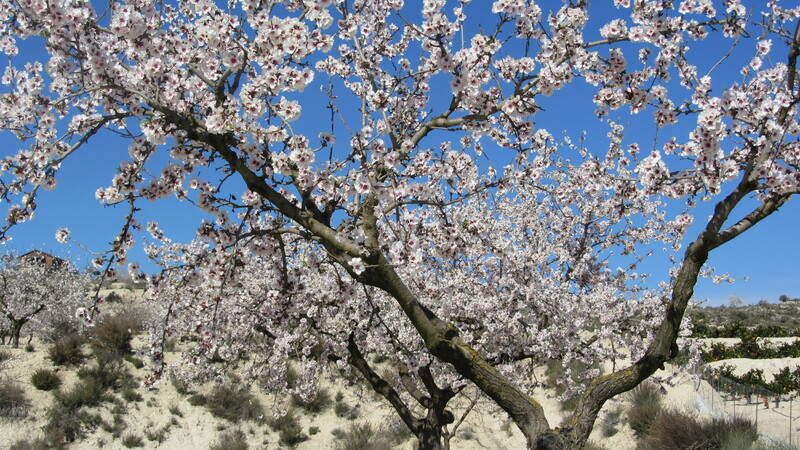 Almond tree flowering is widely known, and we really wanted the experience to seeing it. We drove from Torrevieja on the road N332, southward, took off direction north (CV95), passed the Torrevieja Hospital, and finally westword on CV951. 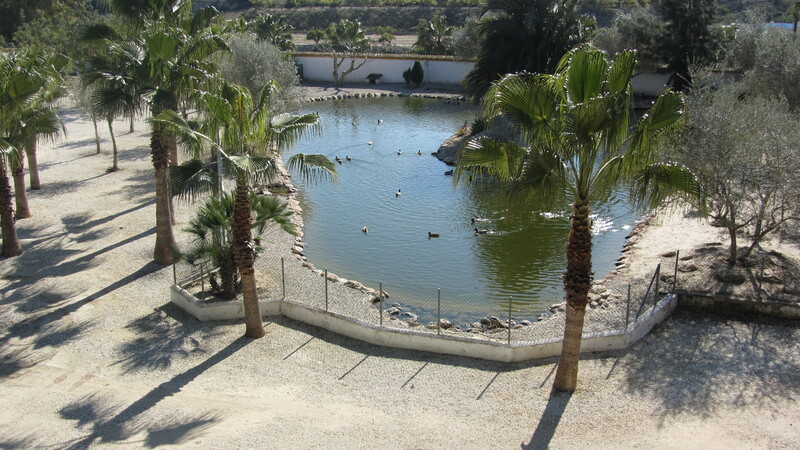 Passed Torremendo, then into CV954, you can count your way up the guiding, kilometer followed by kilometers. And then you see flowers, like a blanket of pink and white. When getting closer you see the flowering trees. 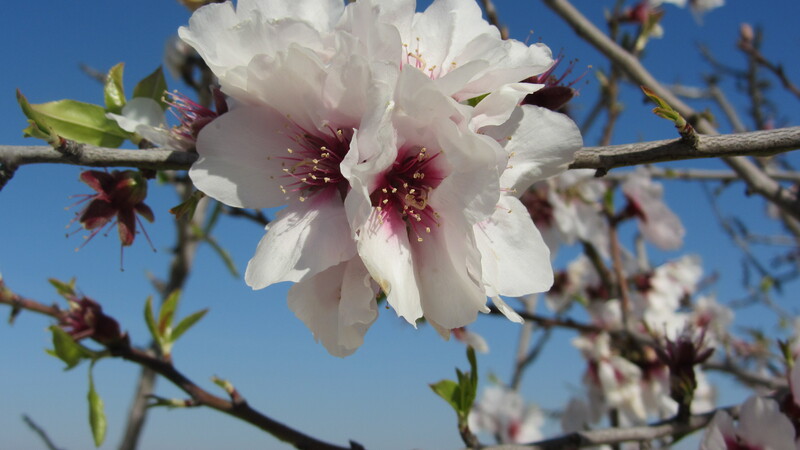 This is what you’ve been looking for – the almond trees in full bloom. 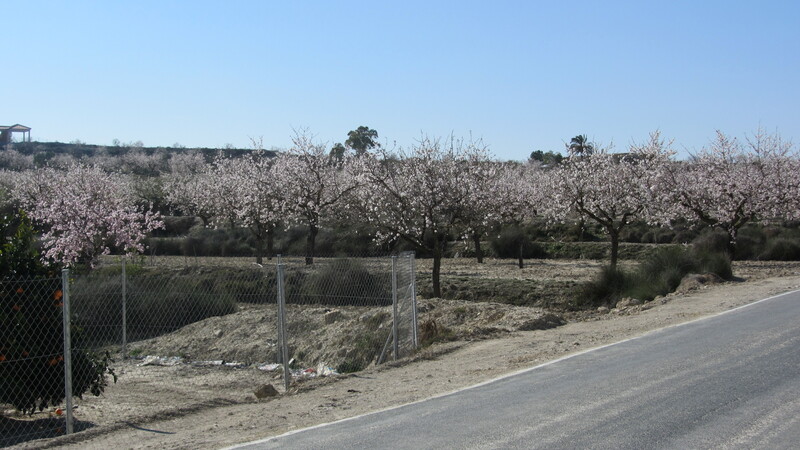 The plantations are laying the one after the other along the road, with almond trees lined on both sides. And stick your nose up to a flower cluster, you’ll never forget this scent. When you want to make this experience – try in the first half of February. On your way back home, take a stop at REBATE. on the north side of the road. Old, reverend, a church where you can bring your own priest who can perform the ceremony. Or you can settle for a cup of coffee, of course you get a hot meal in true Spanish style if you wish. Have a nice trip. Read more about almond here.